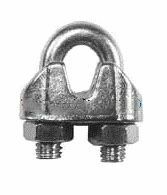 We stock a range of bright zinc plated, galvanised and stainless steel metal fittings to use with our ropes and chains. 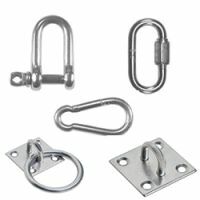 Ideal for joining, connecting hanging and securing we guarantee quality with each and every fitting. 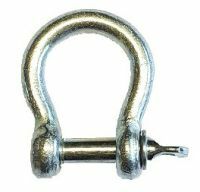 From carbine hooks of different sizes to a variety of different swing hooks, we stock the items you need at a price you can afford. 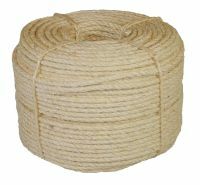 We stock a selection of brass rope fittings too. 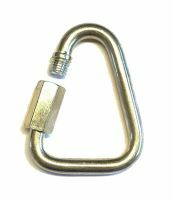 There’s the rope end eye plate, centre eye plate and rope end hook – made to look great and to be durable, they’re the perfect fitting for your rope banister. With fantastic prices, quality products and a high level of customer service, there’s no need to go anywhere else for your rope products! Click on one of our products below to see the range of sizes we have available. 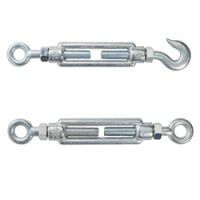 It doesn’t matter whether you’re looking for 6mm rope grips or a 16mm dee shackle, we have everything you need right here.